“It is an incredible opportunity to work at the University of Missouri Veterinary Health Center. The field is constantly evolving and changing, and I am so excited to be surrounded by — and learning from — the very best specialists, researchers and students. 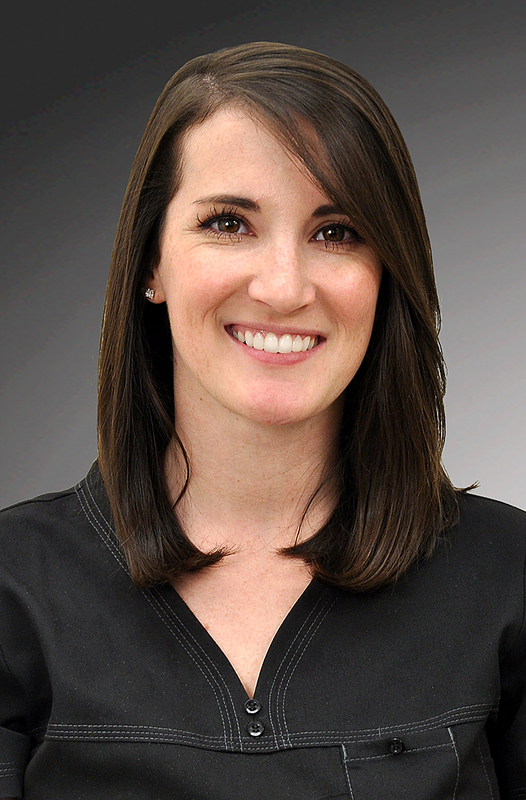 Katie O’Brien, DVM, returns to MU’s VHC as a clinical instructor in small animal emergency and critical care. O’Brien received a bachelor’s degree in animal science and a doctor of veterinary medicine from Mizzou. “Dogs are my passion. I think they are amazing companions. My own dog has been a constant in my life, and has gotten me through some very difficult times. I do like cats, but they can be a challenge when it comes to veterinary medicine. They do weird things, especially when they are sick, and figuring them out can be like attempting to piece together a challenging puzzle. “This is my dream job. I moved across the country for it. I’ve told my husband for years now, that if I could have my dream job it would be to teach veterinary students. I have never been at a job where, after six weeks or so, I can already tell I love it and it’s where I want to be forever. This is exactly what I wanted to do and I am already happier than I have ever been. 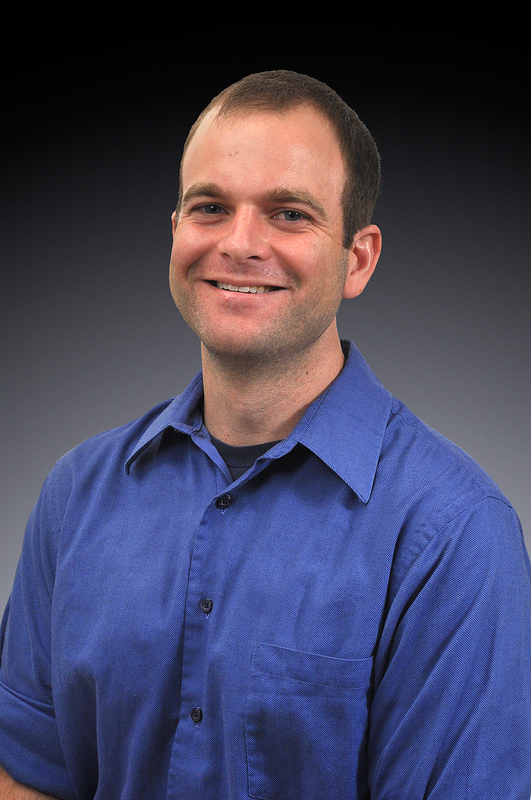 Brian Shoemake, DVM, MS, joins the CVM as a clinical instructor in food animal medicine. He will primarily work with third-year and fourth-year students during their clinical training, along with some didactic lecture time. Shoemake earned his doctor of veterinary medicine from the University of Tennessee College of Veterinary Medicine at Knoxville. At Mizzou, he completed a residency in Food Animal Internal and Production Medicine and a master’s degree focusing on bovine respiratory disease. Shoemake is experienced in working with producers, having spent three years in mixed-animal private practice in Tennessee, Georgia, and Alabama before coming to the CVM for a residency. Owen Skinner comes to MU from Great Britain and Florida. A clinical instructor of small animal surgery, Skinner specializes in surgical oncology with a particular interest in assessment and management of lymph node metastasis. 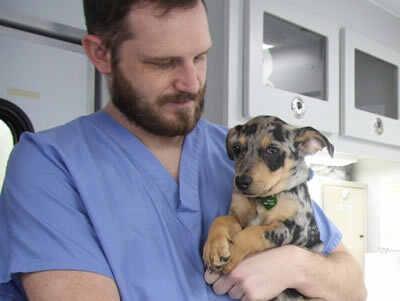 Skinner, holds a BVSc — the British version of a DVM — with internships at Northwest Surgeons in Cheshire, United Kingdom, and the University of Florida. He completed a residency at the University of Bristol, United Kingdom, and is a diplomate, ECVS. 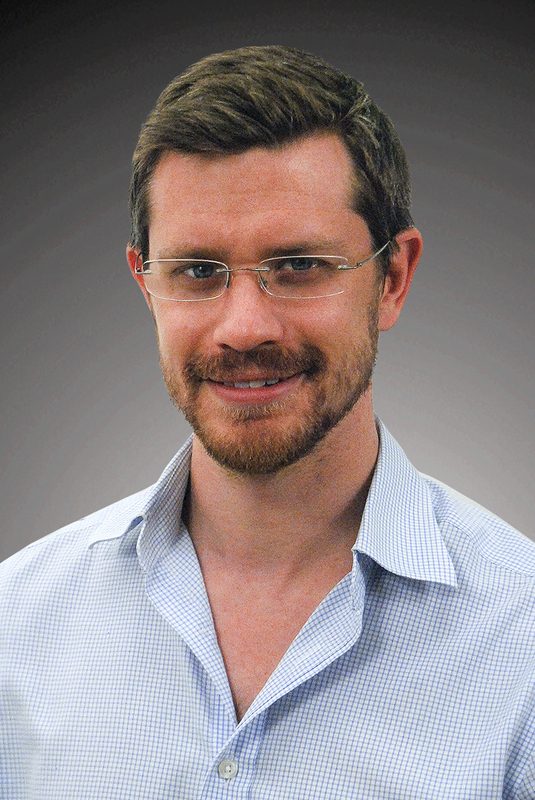 He received the Mark S. Bloomberg Memorial Resident Research Award at the 2014 World Veterinary Orthopedic Congress. 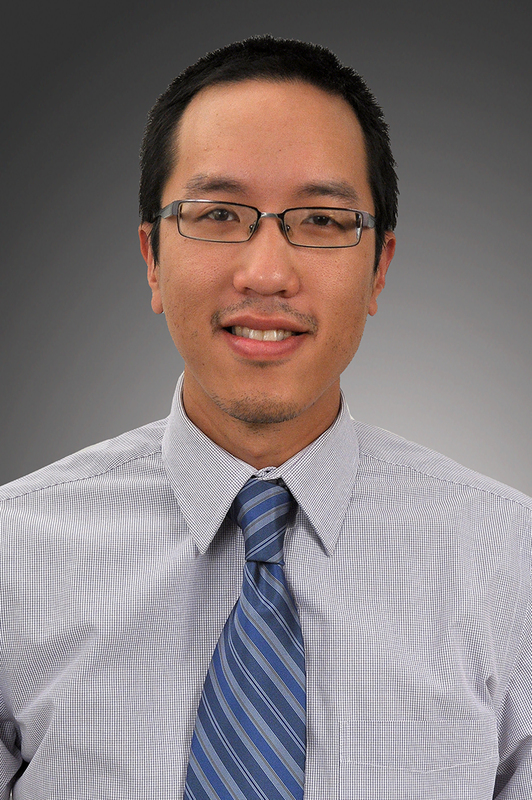 Leon Tu, DVM, joins the CVM as a clinical instructor in community practice and shelter medicine. Tu grew up in Torrance, California. He earned a bachelor of arts in English from Amherst College in western Massachusetts, a doctor of veterinary medicine from the University of California at Davis, and he completed an internship in San Diego before moving to Columbia in 2016. “I did not know I wanted to be a veterinarian until relatively late. I always enjoyed writing, but ultimately decided I did not want to make it a career. “I am excited and honored to be able to impact the education of new veterinarians. I worked hard to obtain skills that I will do my best to pass on, while looking forward to learning new skills from colleagues at Mizzou who are leaders in their fields. 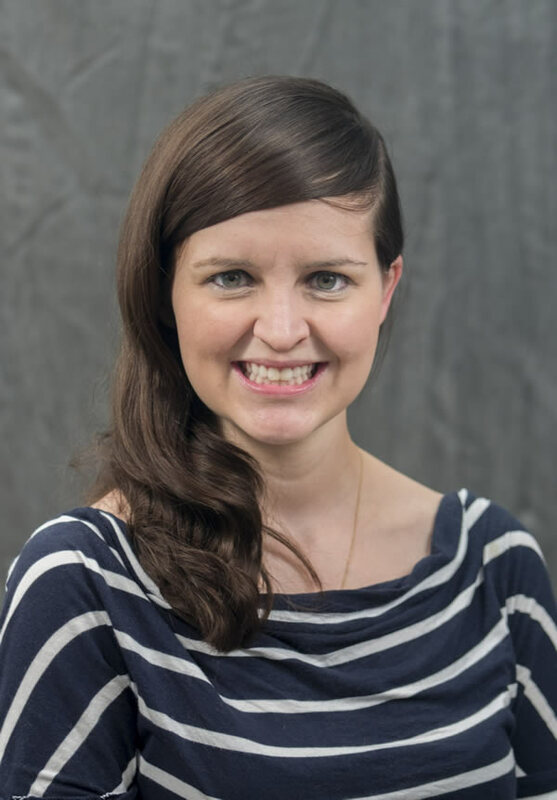 “It is immensely humbling to share a department with Dr. Amie Burling, who inspires me every day with her dedication to student learning and improving the state of animal welfare here in Missouri.